Ioana Pavelean is a successful dentist who has gained her reputation over the years. Originally from Romania, she has attracted patients to her surgery with her kind and warm attitude and special care for all her patients. Her advice for a successful life is to be an optimist, a persevering person and…a traveler. She moved to Ireland over 14 years ago with the intention of visiting her sister, but she fell in love with her present husband in her first week here. The short-term visit grew into a year. She had a surgery back in Romania, but decided to close it and remain in Ireland. At first she worked in a nursing home looking after patients with Alzheimer’s, but after only a year she got a job in the profession that she likes so much. 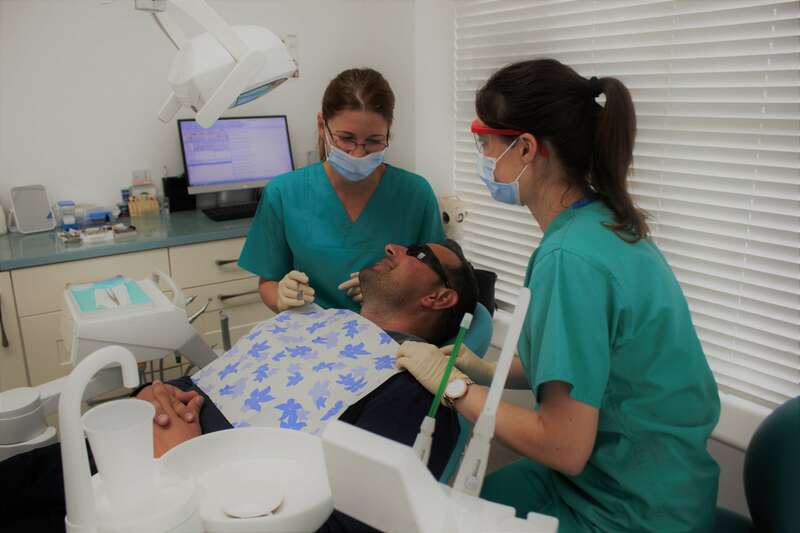 She worked as an assistant to one of Ireland’s top dental surgeons. It took her three years before she was able to work all by herself as a dentist, even though she had practiced surgery while being an assistant. 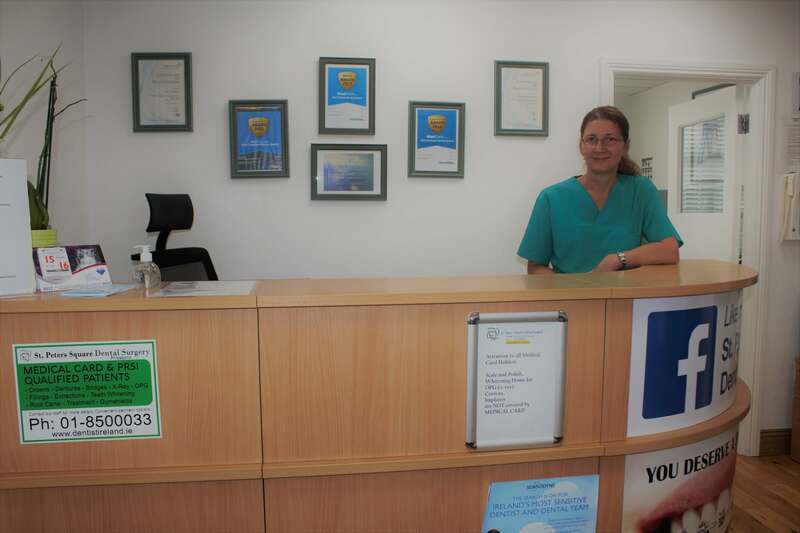 At the moment, there are four dentists, one orthodontist and one surgical specialist working in the clinic based in Phibsborough Road in Dublin. One of the assistants is a young Irish woman called Melissa. But there have also been moments Dr. Ioana felt hurt because of her nationality. ‘I had a patient with a metal crown. She asked me to take it off, because, she said ‘I look like a Romanian’. ‘I did not say a word, but it was unpleasant for me. Is there something wrong with us being from Romania?’ Another time, a patient asked her if there are radiators in Romania. ‘It’s a genuinely beautiful country, I don’t know what other people think of it’, she says. Along with her husband Sorin, with whom she works at the clinic, Dr. Ioana wants to return to Romania for their retirement. For now, they’re traveling around the world. They’ve been in 38 countries so far.